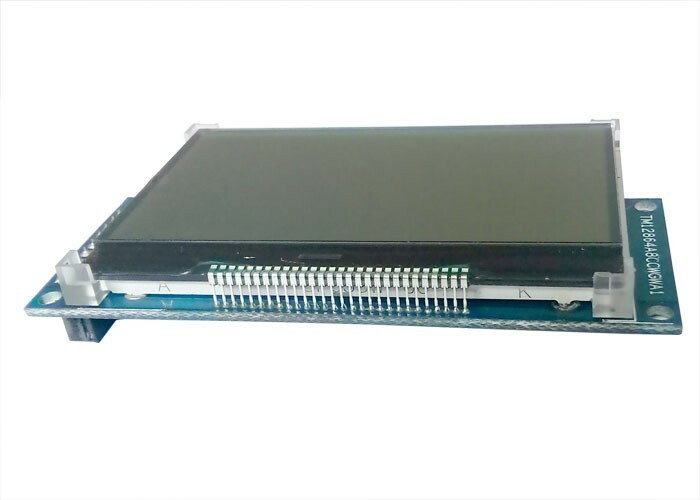 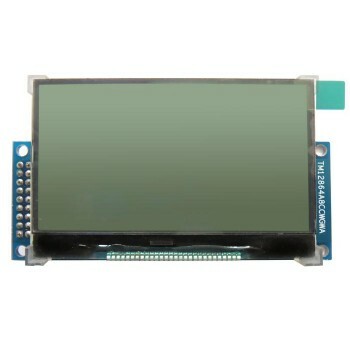 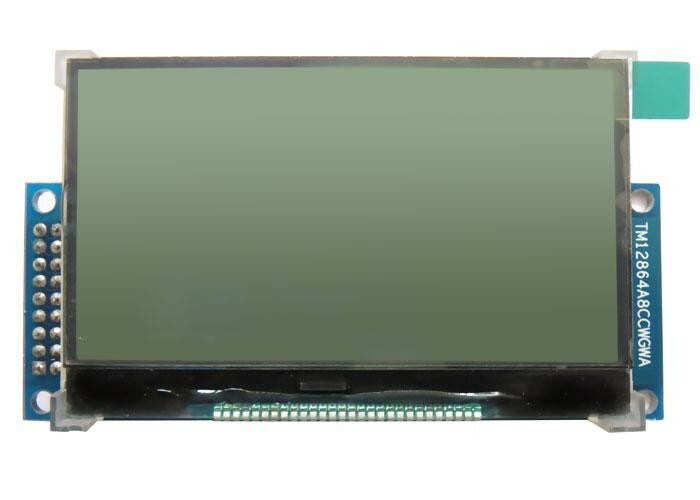 The TM12864A8CCWGWA is a Graphics LCD unit consisting of 128 (segment) x 64 (common) dots dot-matrix panel, It has a single-chip dot matrix LCD driver (ST7565R) that can be connected directly to a microprocessor/microcontroller bus. 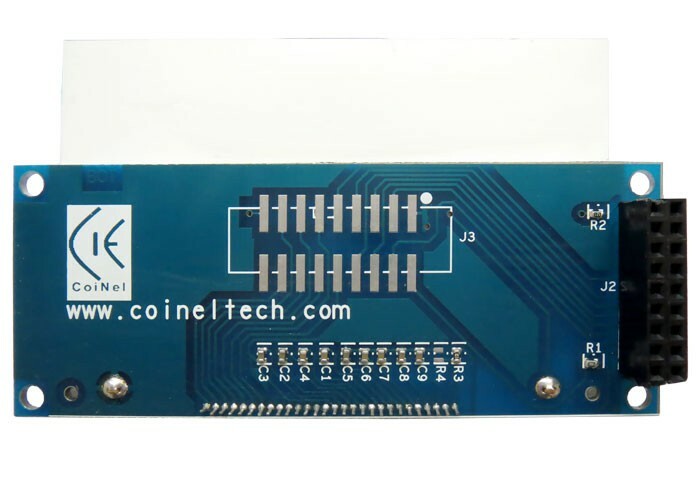 It has an 18 pin (9x2) berg (2.54mm) connector option making it easy for external connection. 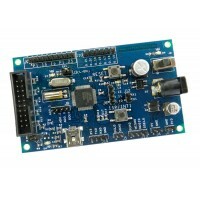 The datasheet and sample source code can be downloaded from the download page of the product. 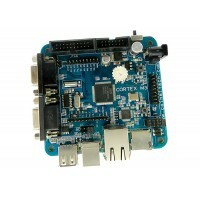 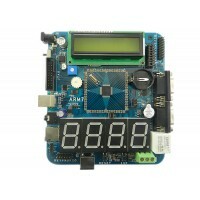 TM12864A8CCWGWA Graphical LCD with Board.